If there’s any circumstance to which this old saying applies, credit card minimum payments are a vivid example. Of course, it looks good on your statement when you see your minimum payment is only $27. The company seems to be offering a huge favor by not asking for more of your cash each month—right? Sure, they’re doing a favor—but you’re not the one for whom it is being done. There are a number of very good reasons to avoid minimum payments. These are listed below. 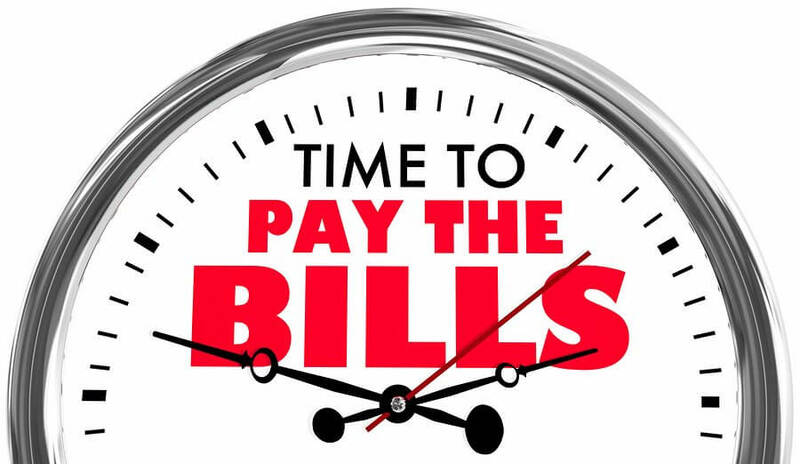 In some cases, the minimum payment can be as low as two percent of the outstanding balance. Let’s say you have a balance of $3,000, the annual percentage rate charged is 15 percent and your minimum payment is two percent, which comes to $60. You make the $60 minimum payment, feeling good you paid on time and everything is fine. However, interest is then calculated on the remaining balance and added to it, which means you’ll also start paying interest on interest charges. As a result, it will take you 16 years and four months to pay off that $3,000 and you’ll pay an additional $3,640 in interest. Meanwhile, if you bump that payment by $40 to $100 a month, you’ll pay it off in three years and one month with total interest charges of $724. Which illustrates our next point. The longer the credit card company can keep you in debt, the more money they will make on that debt. Because you’re reducing the principal owed by such a small amount each month, they have more debt against which to charge interest. The interest charges then become part of the balance owed and are subject to interest charges of their own. It becomes something of a perpetual motion machine. Remarkably, they still get away with this, even though Federal law requires card issuers to inform you of this fact on the statement each month. Check it out the next time you’re looking at your bill, you’ll see something along these lines. 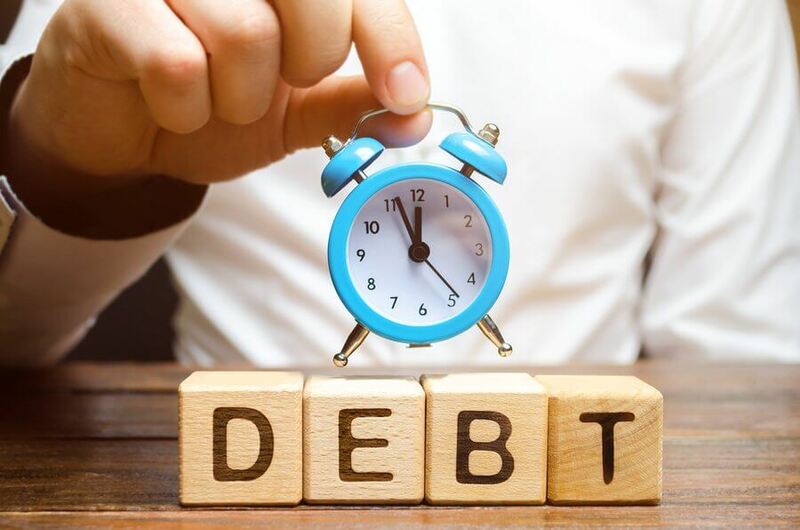 If you find you’re in a situation in which you can only afford to make minimum payments on your credit cards or — worse — it’s becoming difficult to make the minimum payment, consult a company like Freedom Debt Relief. These firms can help you find the best strategy to get your debt back under control. The amount of your available credit you’re using is one of the factors determining your credit score. The lower your debt to limit ratio, the higher your credit score. In other words, if you’re only making minimum payments and your cards are bumping up against their limits, your credit score is going to suffer. This could make it difficult for you to make an emergency purchase should an unforeseen circumstance arise. Or, to add insult to injury, you’ll be facing even higher interest rates if someone does offer to extend you a loan. These are the three primary reasons to avoid minimum payments on credit card debts. While it might seem the card issuer is being generous by asking so little in exchange for extending you credit, the reality is they’re asking for a whole lot more than you should give them. The sooner you pay off any loan upon which you’re incurring interest charges, the more of your money you’ll get to keep. What’s more, it will improve your credit score and entitle you to lower interest rates going forward.